Women and children are the most affected demographic in any crisis and often experience the brunt of poor health outcomes. Gender-based violence, early marriage, poor maternal care, and lack of access to reproductive health services affect millions of women caught in conflict. Reproductive health includes a broad range of topics such as obstetric care to help reduce the number of women who die during childbirth, or reproductive health education for adults and teens to increase awareness about sexually transmitted infections. Many reproductive health services in a crisis context, however, focus primarily on women and infants as they are often the most vulnerable. 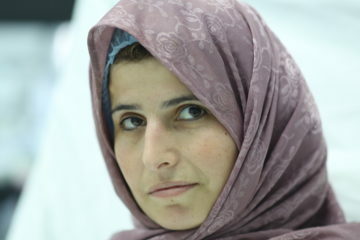 The Syrian American Medical Society (SAMS) launched a new report, Disrupted Health Care in Syria: The State of Reproductive Health, documenting the impact of the protracted conflict in Syria on the provision of reproductive health by conducting interviews with reproductive healthcare professionals and their patients. SAMS found that economic strain, limited awareness of their options, and fear of an aerial attack have kept many female patients from accessing reproductive health care. On the other hand, shortage of personnel, lack of equipment and supplies, and an overall lack of specialized reproductive health programs continues to hinder the medical sector’s ability to reach out to and treat reproductive health patients. Inequalities in health outcomes and societal norms – between genders, social classes, ethnic groups, religions, and geographic regions – are simply accentuated and exacerbated by crisis. For example, a pregnant woman in an urban setting may live close to a hospital and think nothing of seeing her doctor regularly. However, a pregnant woman in a rural area may be forced to pay for transportation to a medical center or may walk the long distance, putting a strain on her body and the fetus. The crisis has also lead to higher rates of early marriage for those looking for economic stability for themselves and their children. This then leads to a higher proportion of young mothers, who are at greater risk for eclampsia, puerperal endometritis and infections, which leaves both the mothers and infants in extreme danger. Systematic attacks on health care facilities have hampered all medical outreach services, including those for reproductive health. Prior to Al Salam Hospital in Idlib province being attacks, they were able to deliver over 500 babies every month and had 20 incubators on site should an infant require it. After it was attacked multiple times, most of the hospital was destroyed and their capacity for treatment was severely diminished, with only 3 incubators left to nurse preterm or ill newborns. 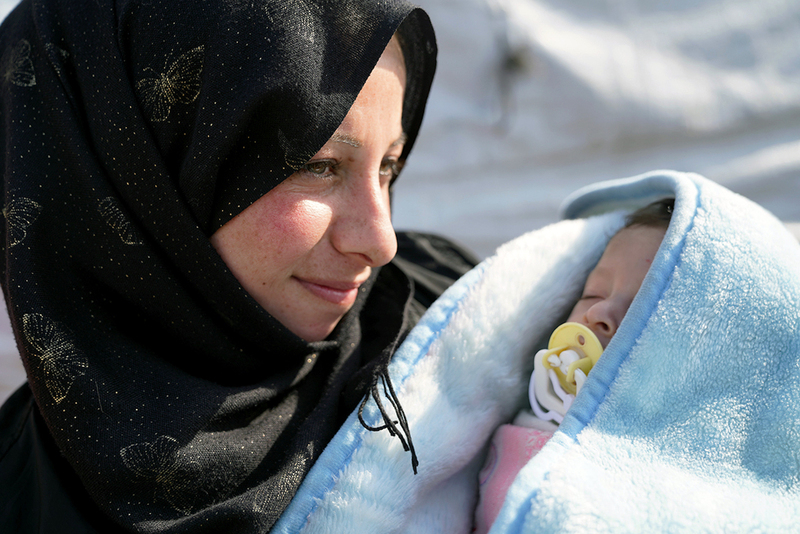 The situation for reproductive health in refugee camps does not fare much better. 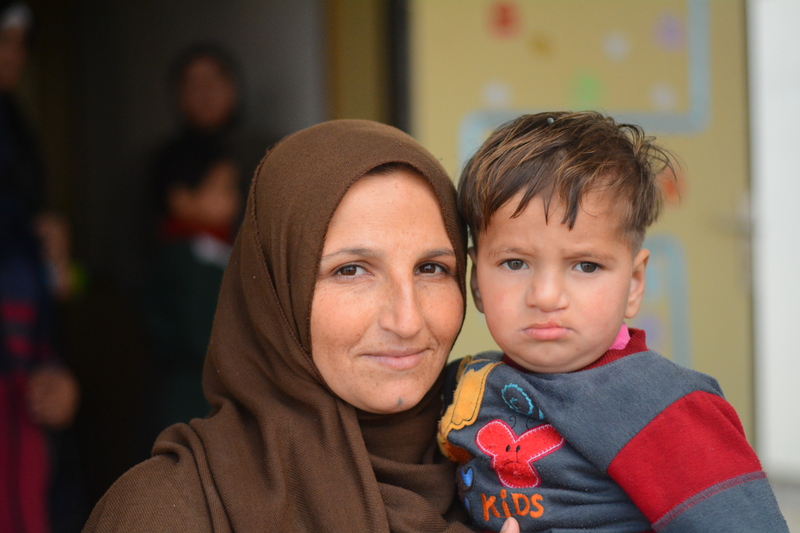 Pregnant refugees often find difficulty in accessing medication, prenatal vitamins, and regular check ups to assess the health of their unborn child. Food insecurity in the camps also make pregnant and lactating women particularly vulnerable to malnutrition and other complications. When it comes time to give birth, many women cannot afford the cost of delivering at a hospital or even a birthing clinic. 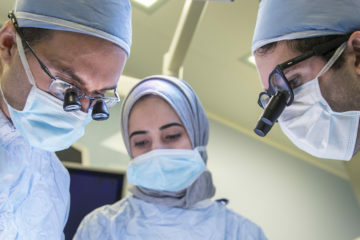 Despite a lack of resources at many hospitals and medical centers in Syria, personnel do they can to treat each and every patient that comes through their doors even utilizing telemedicine for the expertise of doctors outside of Syria. 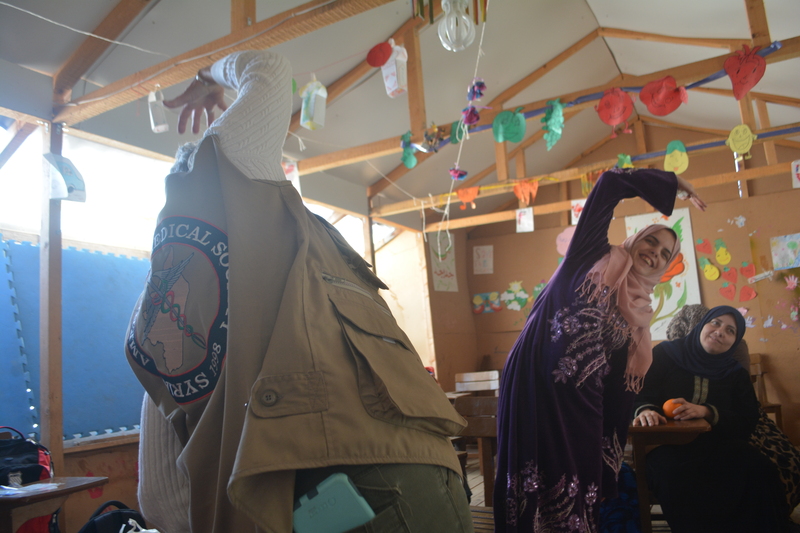 A lack of supplies and personnel in and around Nawa city in southern Syria has led to some reproductive health clinics launching educational programs instead of treatment centers for women in an attempt to better serve the population there.